The wait is over and its finally here! 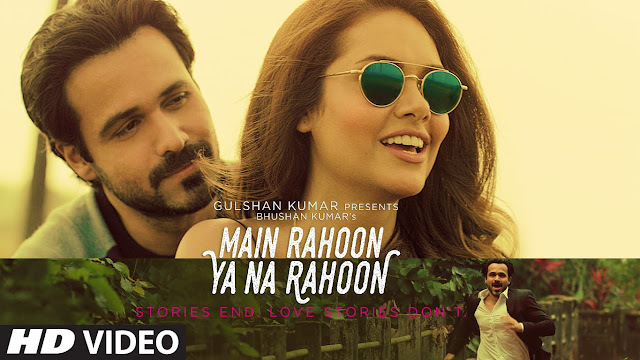 Here is the melodiously beautiful single track Main Rahoon Ya Na Rahoon featuring Emraan Hashmi & Esha Gupta. Composed by Amaal Mallik, the song is sung by Armaan Malik. Lyrics are from Rashmi Virag and directed by Amit Sharma. This is another masterpiece from T-Series & next singles will feature new jodi of Sooraj Pancholi-Jacqueline Fernandez and another single will have Ayushmann Khurana with Yami Gautam.